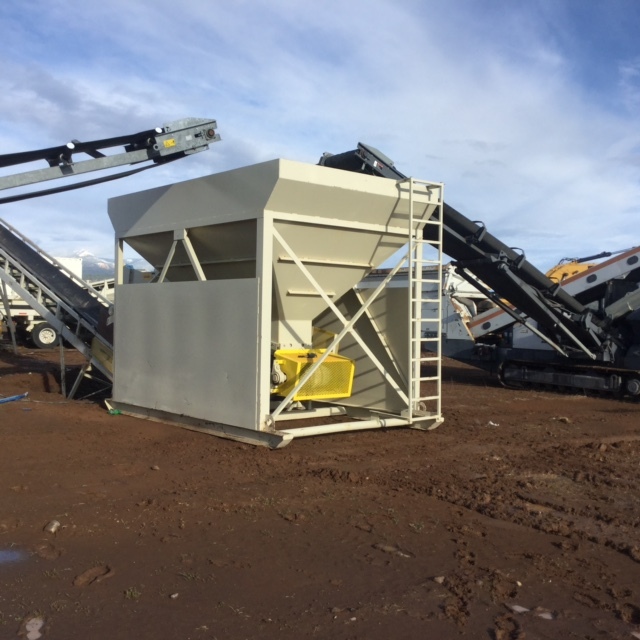 Cat Bins Hoppers & Feeders For Rent | Wheeler Machinery Co.
Bins, hoppers and feeders play a crucial role in any aggregate conveying process. 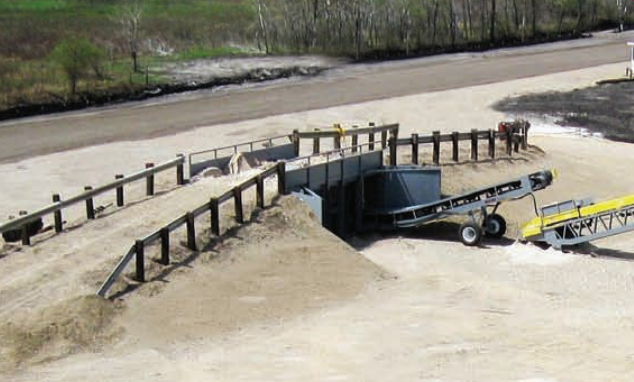 They facilitate the seamless transition of materials from the loader to the conveyor and provide an efficient storage solution for the stockpiles. 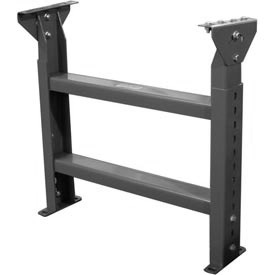 Without them, you probably will not experience a smooth material handling process, which can severely limit your operation's productivity. 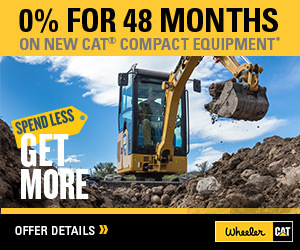 If you need to add these vital components but want to hold on to your hard-earned business capital, Wheeler Machinery Co. has the solution. We offer a wide assortment of bins, hoppers and feeders for rent that can keep your projects on track and save your company money. 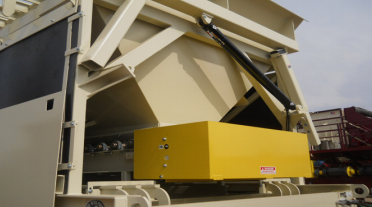 No matter if you're looking for feed hopper or gravel bin rentals, you'll find exactly what you need at Wheeler Machinery Co. Our extensive inventory includes hopper feeders for rent from Masaba, a worldwide leader in the design and fabrication of high-quality bulk handling equipment for aggregate applications. 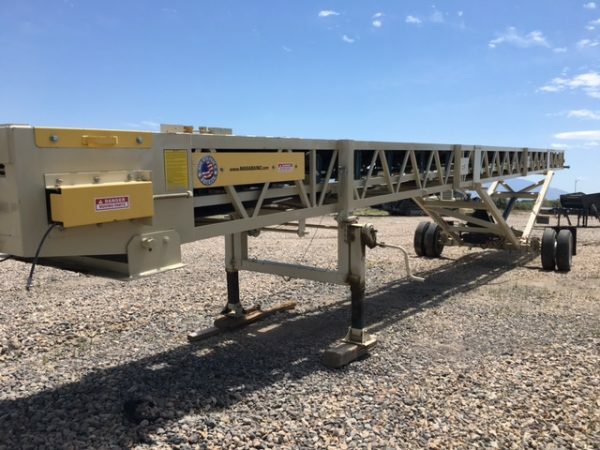 Depending on availability, you can also find skid belt feeder rentals, crushing feeder rentals and related products from other reputable manufacturers. 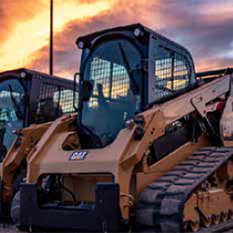 Our knowledgeable rental staff can help you select the ideal equipment for your requirements and budget — whether it's for a day, week, month or longer. If you've considered purchasing new or used aggregate equipment but found them to be outside your budget, renting can provide a cost-effective alternative that makes sense for your business. You'll get access to a late-model, low-hour bin, hopper or feeder that's in peak operating condition and ready to use, without having to make a long-term investment. You'll also avoid the maintenance and storage costs that come with equipment ownership. And you'll have more capital on hand to devote to other areas of your operation, which can help you remain competitive in today's challenging business climate. What's more, renting can provide a fast solution if you need a temporary replacement for a machine that's out of commission. Here at Wheeler Machinery Co., we understand that every minute it takes to go through the renting process represents a minute of lost productivity for your company. That's why we strive to make getting a bin or hopper feeder for rent as fast and effortless as possible. As a full-service rental store, we're fully prepared to handle your equipment needs without lengthy delays. You can also count on us to deliver prompt on-site emergency repair service whenever you may need it. 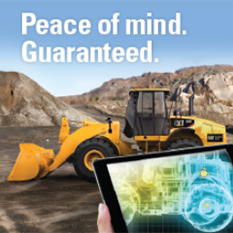 You won't have to worry about machine downtime preventing you from keeping your jobs on schedule. When you're ready to rent a bin, hopper or feeder for your aggregate operation, Wheeler Machinery Co. will be standing by ready to assist you. We have nine convenient locations throughout Utah and one in Nevada to serve you. Give us a call at 801-974-0511 or contact us online for more information.